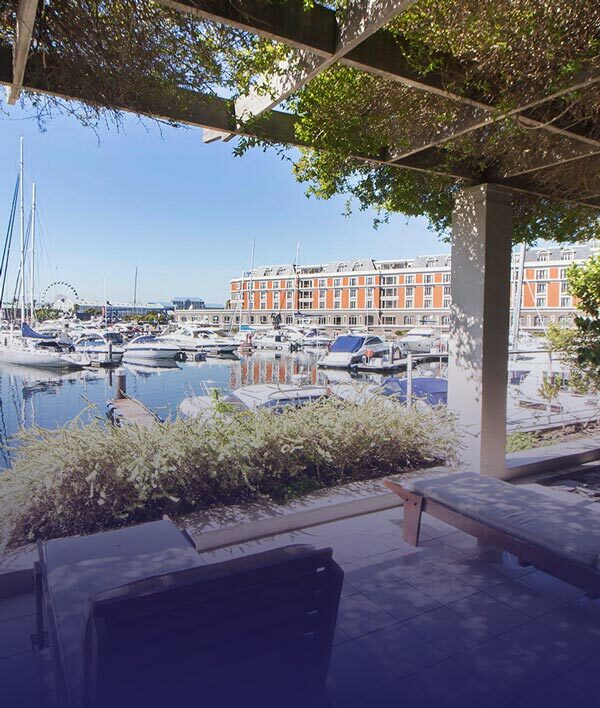 Waterfront Village is a collection of one, two and three bedroom apartments, designed to provide the ultimate luxury and spacious comfort for your dream Cape Town holiday. Guests can choose between one to three bedroom apartments; providing a wide selection of accommodation that will suit their individual requirements. 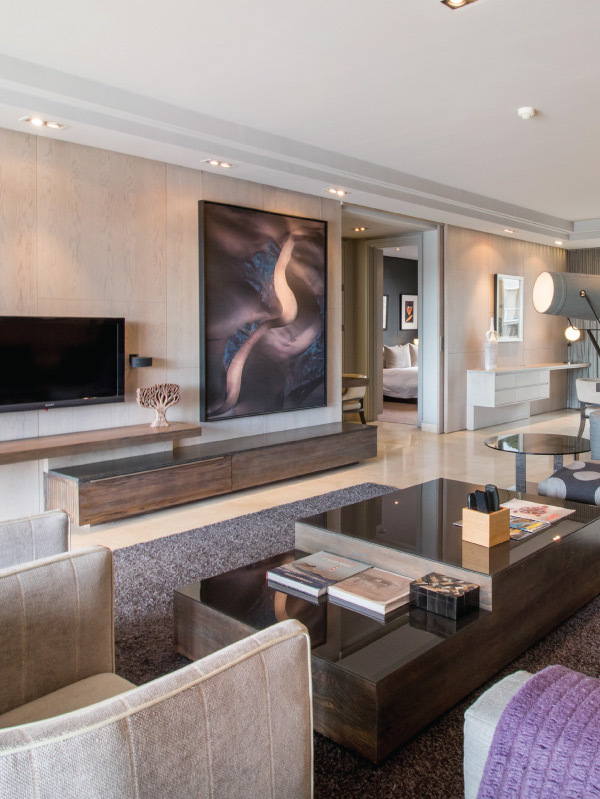 The modern, contemporary design of our luxury Waterfront apartments provides the ultimate privacy and spacious comfort for the discerning traveller. 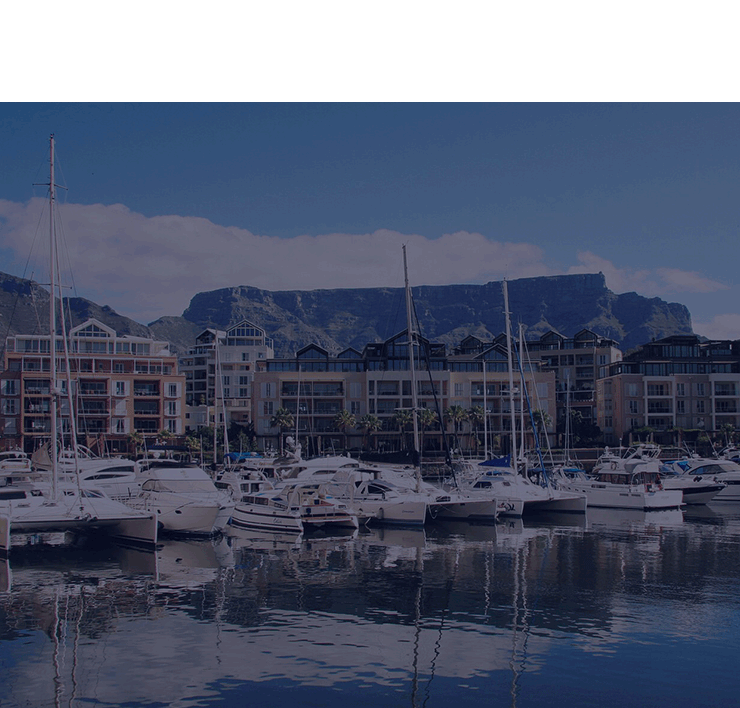 Enjoy the privacy of your own luxury, Waterfront apartment with spectacular service and fantastic facilities in the best location in South Africa. 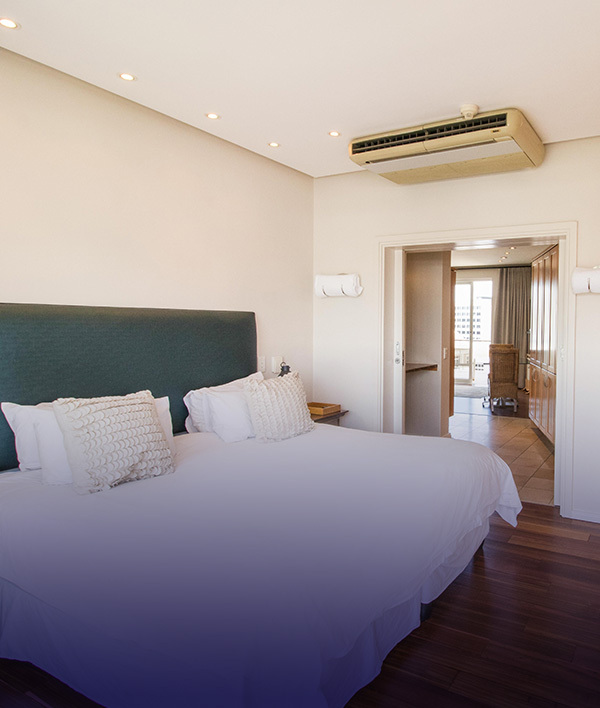 Our beautiful, luxury apartments are serviced on a daily basis. We also offer a number of additional services to our guests, ranging from 'in-room' massage and body treatments, to private chefs serving mouth-watering cuisine all in the comfort of your own apartment. 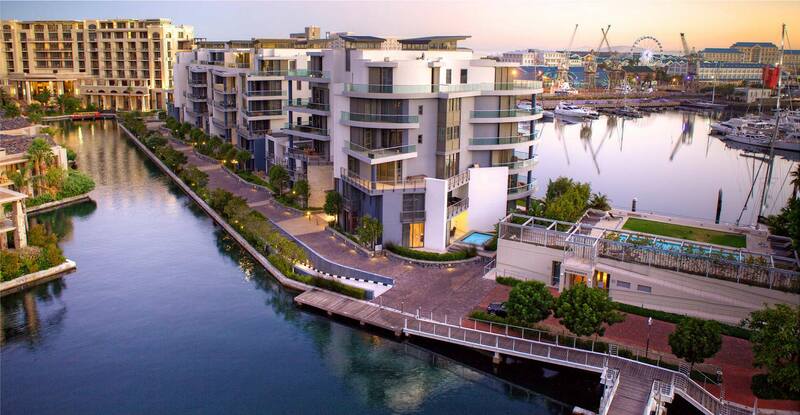 Waterfront Village is situated in the renowned V&A Waterfront Marina, making it one of the most desirable locations in South Africa. 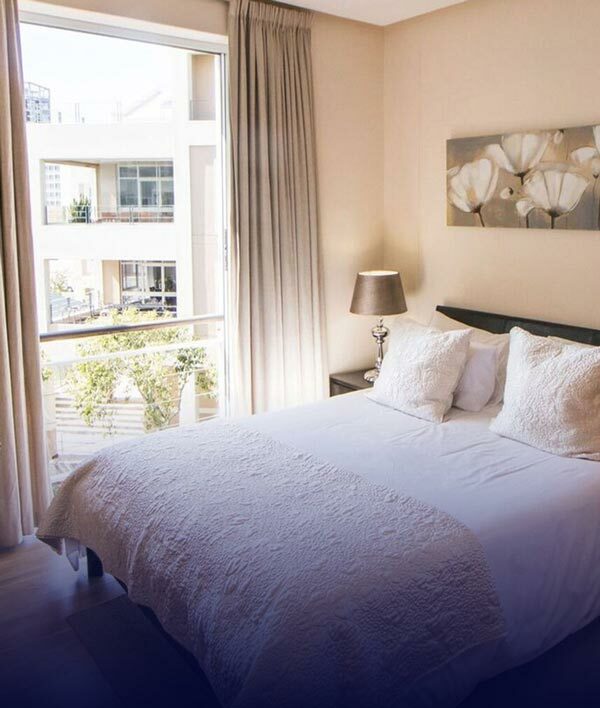 Our apartments in the Marina are close to the heart of the Mother City, which makes it easy and convenient to visit many Cape Town tourist attractions. It offers a peaceful and spacious setting, and is a mere 20 minute drive from the airport.